From Leigh House Apartments, "Live an unrivaled lifestyle at Leigh House Apartment Homes. 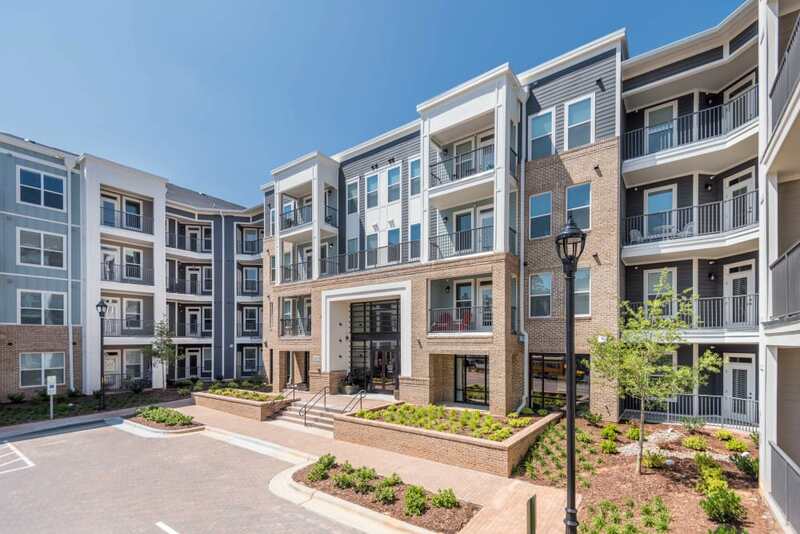 Our stylish studio, one, and two bedroom apartments for rent in Raleigh, NC, offer desirable modern living. The open concept apartments are impeccably designed with granite countertops, wood-style flooring, and stainless-steel appliances. Our residents enjoy top-notch amenities like a state-of-the-art fitness center, clubroom with a pool table, and resort-style swimming pool with submerged lounge seating. At Leigh House Apartment Homes, we pride ourselves on our exceptional service and always put you first. Come meet your TEAM today!"